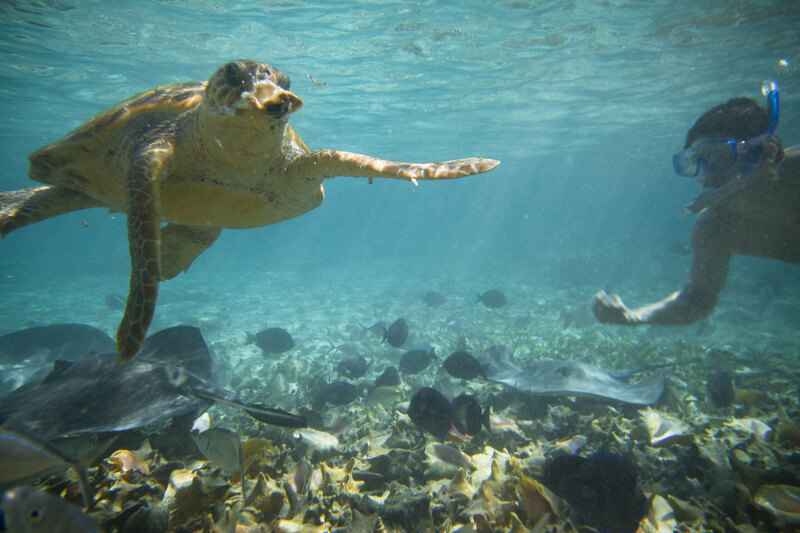 Warm waters, magnificent marine life and pristine location are but only a few things make Belize the best diving destinations in Central America. 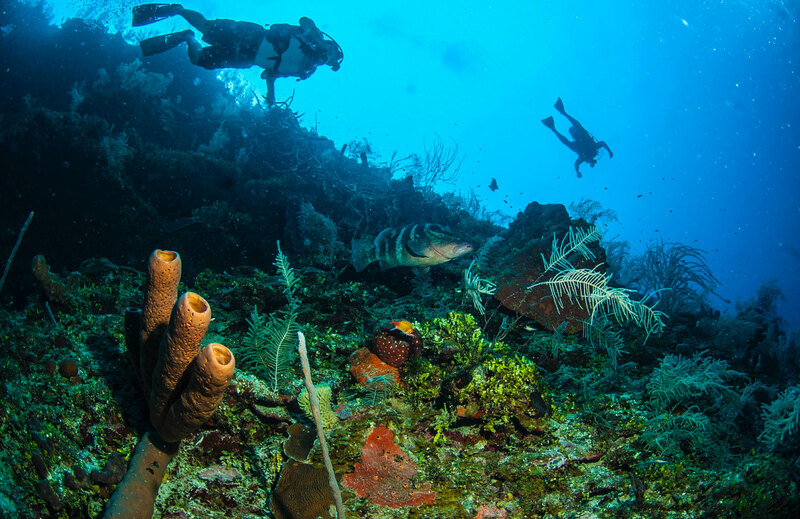 Not to boast, but Belize’s marine preservations efforts coupled with the natural marine landscape and beauty make it a top diving destination. 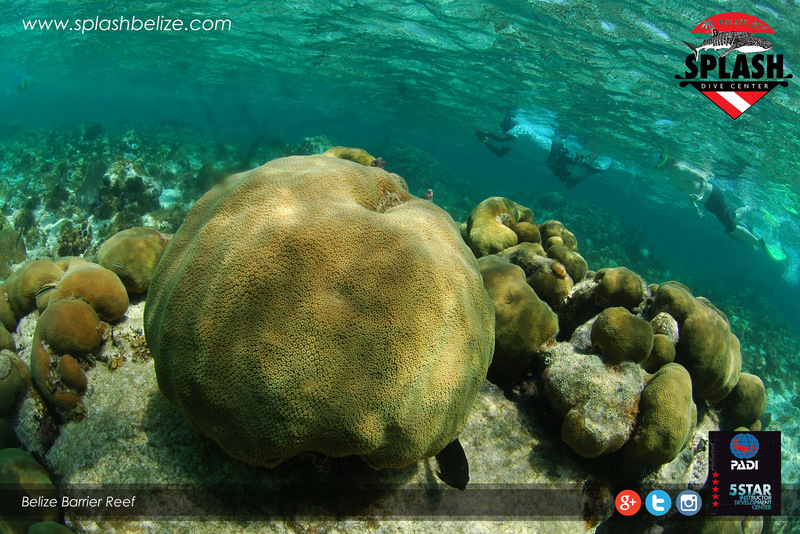 Belize has three of the 4 atolls in the region making its waters so much more attractive than our neighbors. 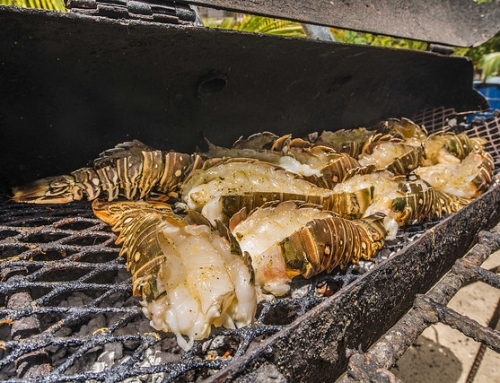 Not to mention the fact that there are hundreds of cayes throughout the country. Here is where divers can reenergize while enjoying a beach break! Throughout the best dive sites you may encounter various marine life tagging along. Many scuba divers will spot Nassau groupers, barracudas, spotted eagle rays, nurse sharks, lion fish, lobsters, turtles and even dolphins. Some of these sea marine lives are quite shy, but others like the grouper would occasionally tail the scuba divers group as they may be a bit friendlier. Others like the lobster, spotted eagle ray and nurse shark may be startled taking a nap down under and are usually a bit more shy. 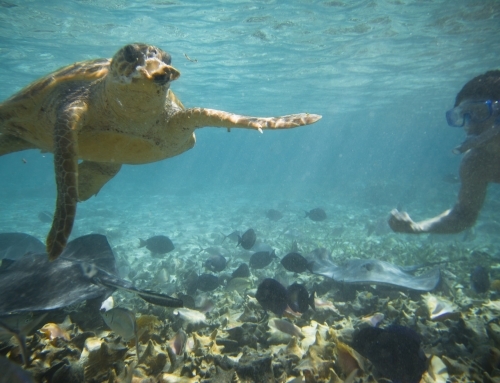 Is not just marine wildlife which you will encounter but various reef formations. Hard and soft corals can be found throughout the Barrier Reef, which spans its width for 187 miles along the coast. 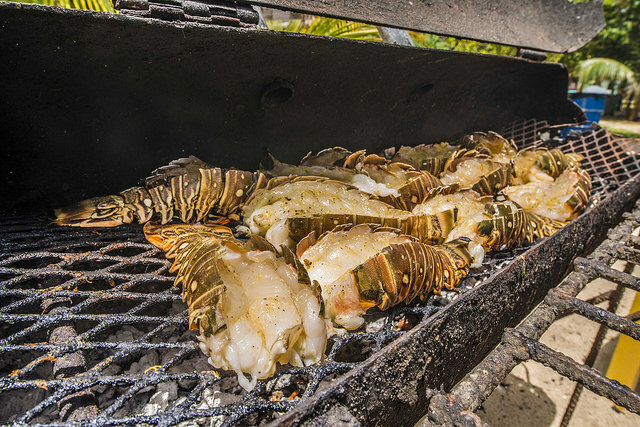 Complimenting all this underwater beauty is the gorgeous beach break locations for an occasional Beach BBQ which makes diving in Belize even more appeasing to scuba divers. 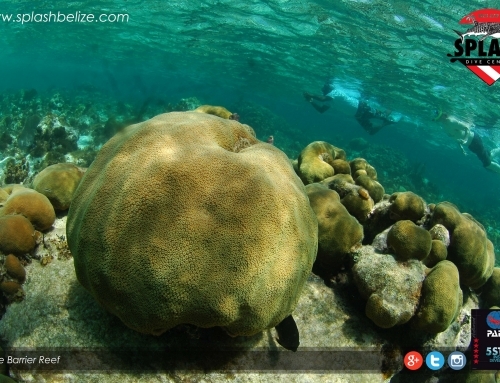 If you haven’t had a moment to ponder where your next few dives should be….Belize should be on your bucket list.